The Mediterranean lifestyle is not just a simple collection of dietary and physical activity habits and practices. It is a sustainable way of living, a cluster of social, cultural, religious and other aspects of life that have been implemented in the countries of the Mediterranean region since antiquity. 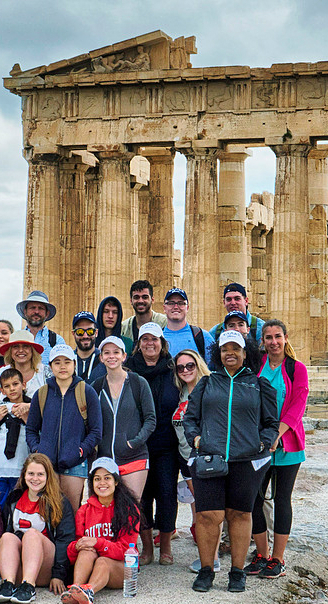 The Lifestyle Science Study Abroad Initiative embraces a large number of diverse, experiential courses and activities offered in Greece. The goal is to increase participants’ knowledge regarding the history, evolution and principles of the Mediterranean lifestyle, and to provide them skills that will enable them to implement this beneficial lifestyle in their everyday lives. The courses take place in Greece, known as the country of origin of the Mediterranean diet the cradle of Western civilization. Don’t miss the chance to be part of the Lifestyle Science Study Abroad Initiative and study, observe, taste, smell, experience and enjoy all aspects of the Mediterranean lifestyle, through high-quality academic courses, incorporating theoretical lectures, discussion sessions, as well as numerous exciting experiential activities, field trips and excursions! Application deadline for the Summer Study Abroad Programs has been extended!!! Seize the opportunity and don't miss this once in a lifetime hands-on experience in exploring the "Lifestyles of the Mediterranean." Touch, Smell, Taste, Be Involved! Or explore a unique service-learning opportunity in Greece that allows you to engage with refugees, migrants and provide meaningful service! Looking for something more physically challenging instead? Is wind surfing and kayaking on your mind for this summer? Take a look at our new course "Water Sports Physiology and Practice". Or how about something longer, let's say 6 credits in 3 weeks, in Greece?! Then "Exploring the Origins of the Mediterranean Diet in Crete Island" is for you. Hurry and apply - limited spots left! 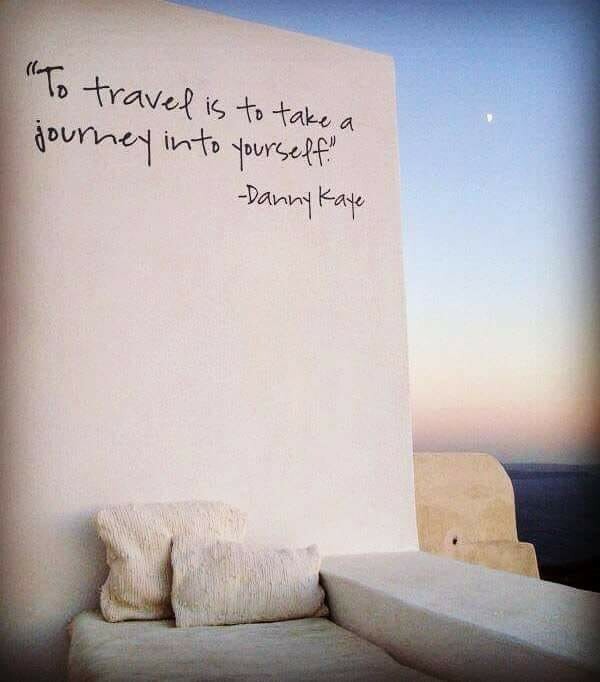 Considering studying abroad in Greece and curious about what it's like? Check out this video to see the Greece experience from a student's perspective! Terra Dotta hosts an article about the most desired faculty-led Study Abroad programs and the ones provided by the Department of Kinesiology and Health could not be missed! Read the full article and learn about Professor Sidossis' vision regarding international education and his contribution to the expansion of Study Abroad programs at Rutgers. Summer 2019 Programs - Apply Now! The 2-week course Service Learning and Sustainable Lifestyle in Greece combines the educational needs of the refugee population in Greece with the goals of the United Nation Agenda into a 21st challenge service learning experience and deals with contemporary global issues from a multidisciplinary perspective.